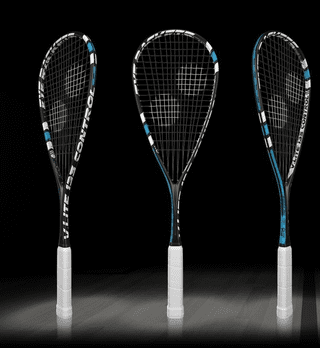 The extended fan string pattern is offset by the thicker shaft, allowing for a balanced weight distribution. The frame is relatively stiff, giving a direct response and impressive control. The smallest head in Eyerackets entire collection. 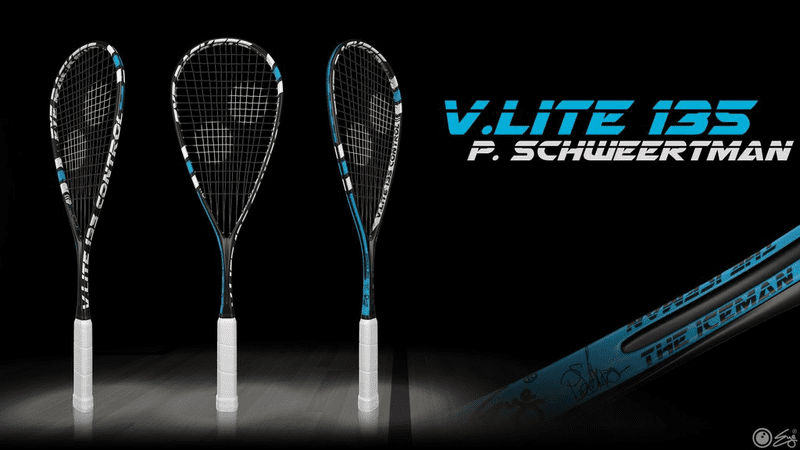 Piedro Schweertman ‘Ice Man’ racket of choice.